Memorial Day -- My hubby and I found out where we were going to move in less than 3 months. July 20th -- My hubby defended his Dissertation for his PhD. July 31st- August 3rd -- We (along with my parents) moved over 1700miles from Northern Colorado to the Research Triangle in North Carolina. September -- Held ADM's first giveaway with the help of reuseit.com. October -- I purchased my own domain and moved my whole cooking blog to ADeliciousMelody.com! November -- Gave away the very first ADM apron. December -- ADM continues to grow and can now be found on several blog listings such as: Sheblogs, NCblogs, BlogTopSites and FoodieBlogRoll! 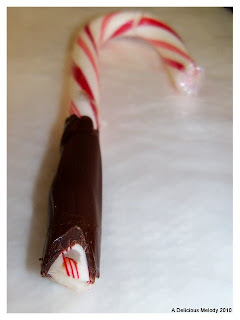 December 31st--258th post was published on ADM! :) That's a lot of writing, and even more cooking and baking! ....would you offer your blood to the wolf with the red roses? Some people are hard to shop for. Others are easy to shop for. Then, there are all the Holiday parties to attend and hostess gifts to give. It's always more affordable and special to make gifts yourself. 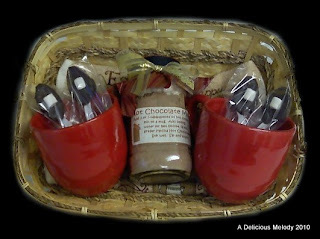 So, why not make this great hot cocoa basket this year! It's simple to put together, and will please any recipient. Perfect for a hostess gift, friend or family member this season! 1. Place the cloth or towel neatly in the bottom of the basket. 2. Arrange the hot cocoa mix in the middle of the basket with the mugs on either side. 4. You can place addition ribbon (bows) on the mugs and/or hot cocoa. 3. 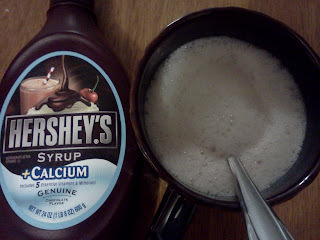 Give a variety of different flavors of hot chocolate. White, Dark, Mint, Cinnamon, etc... That will make this gift even bigger and better than it already would be! 4. Give tea, coffee and hot cocoa along with the mugs in the basket for a more well rounded gift truly perfect for anyone on your list! 5. In addition to the original basket above, add a gift card (or two) to a local (or chain) coffee shop! 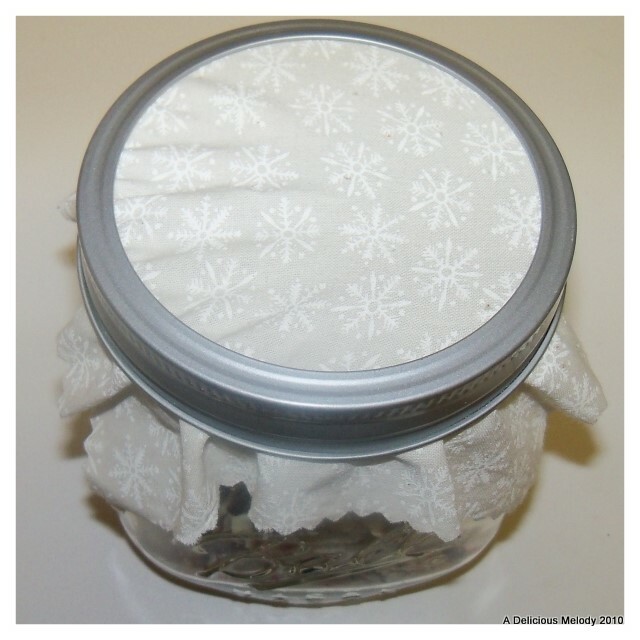 That way they can enjoy your gift on the go as well as at home! 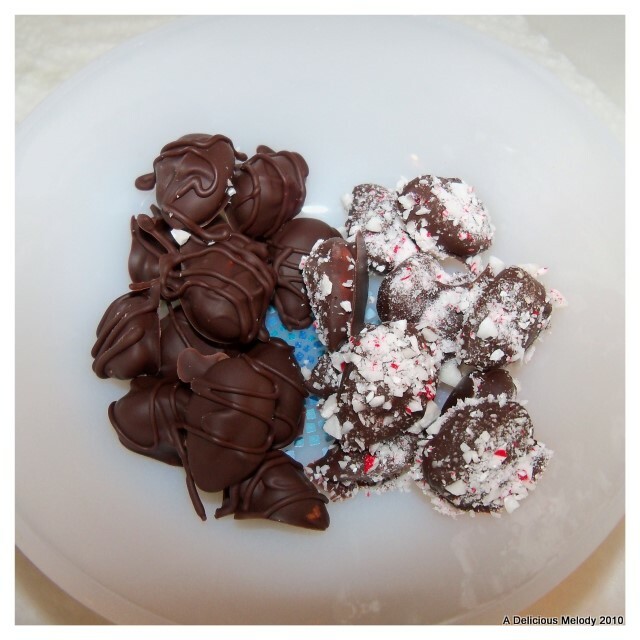 I've given these to several people throughout the years and they've always been a big hit! 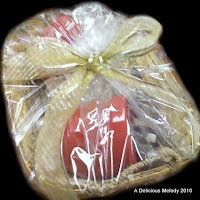 Feel free to get creative with the shape and size of the basket, because it will give this gift a whole different feel. Have fun and happy gifting! 1. Preheat the oven to 350degrees. Start out by putting the butter, brown sugar and crushed pineapple in the bottom of each ramekin. 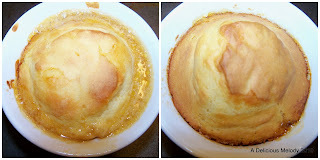 Then melt in the mixture in the bottoms of the ramekins by placing them in the oven for a few minutes. 2. 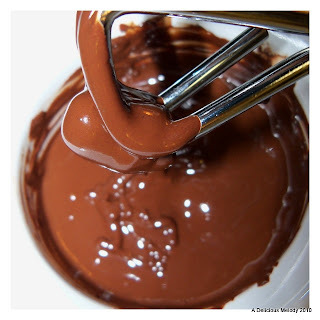 Mix together the cake batter. 4. 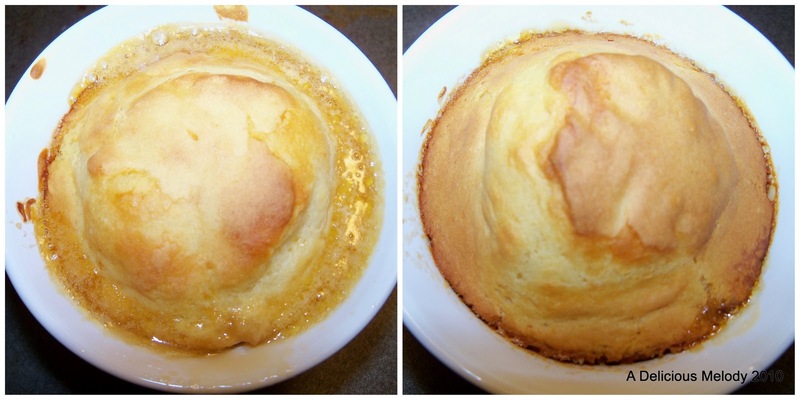 Bake the little cakes for 15-20 minutes or until nice and golden. Like the pics above! Three ingredients: Real White Chocolate, Peppermint candies and Quality Dark Chocolate! 4. 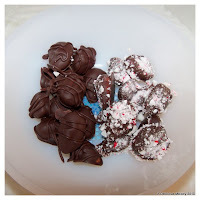 Place the chocolate in the fridge for about 10 minutes to set. 5. Melt about 4 oz. of white chocolate in the double boiler. 7. 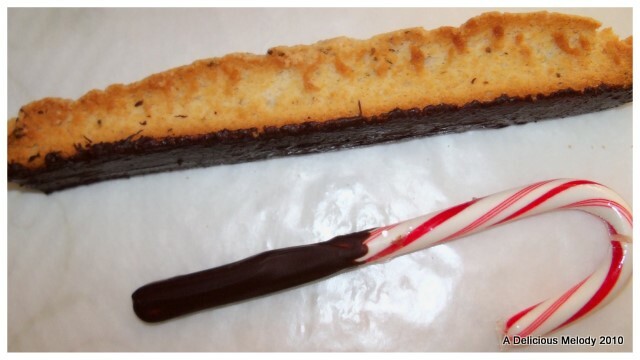 With a clean frosting spatula smear the white chocolate over the chocolate layer. This will result in a marbling effect like below. 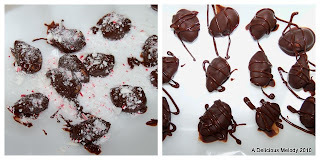 While white chocolate is still warm and melty, sprinkle your desired amount of crushed peppermint candies on top. 8. Place in the fridge overnight (or at least 5 hours).